The British Library's Harry Potter exhibition, "A History of Magic," opens in October and runs through February 2018. 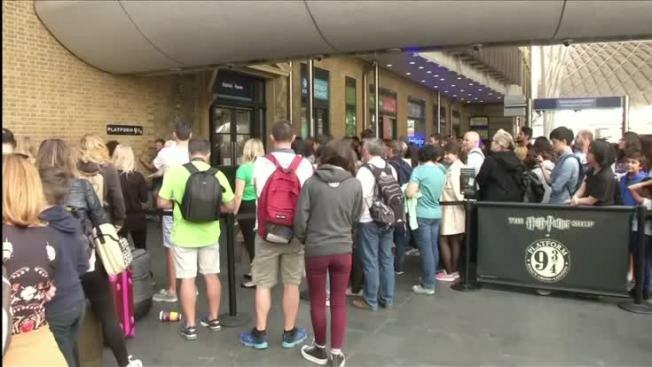 In an earnings statement released Tuesday, British publishing house Bloomsbury revealed that two new Potter books will be released in conjunction with the event. "Harry Potter: A History of Magic - The Book of the Exhibition" promises to take readers through subjects studied at Potter's wizarding school, Hogwarts. "Harry Potter - A Journey Through A History of Magic" will touch on mystical things such as alchemy, unicorns and ancient witchcraft.